This week we recorded the voices of the kids doing table readings of their scripts. 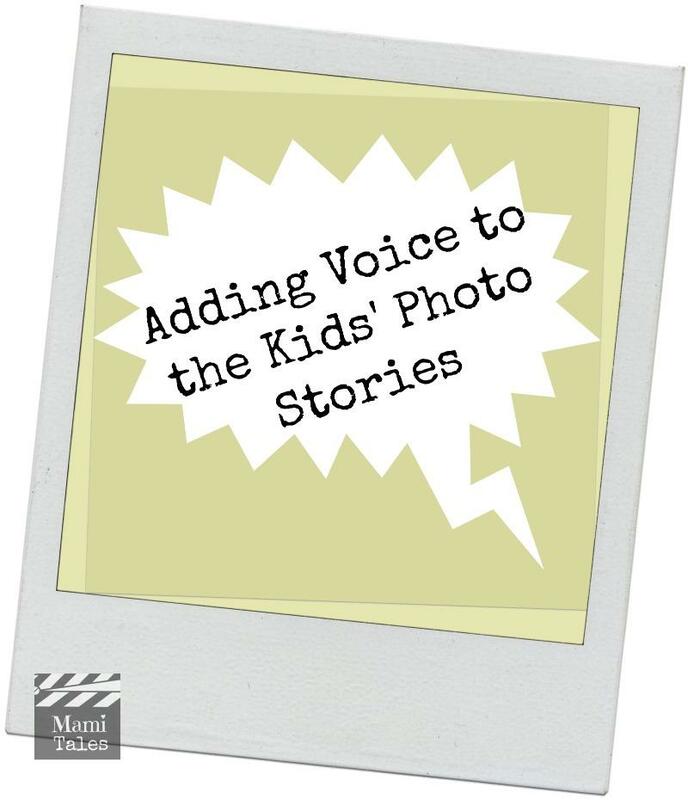 We then proceeded to combine their photo stories with voices, so they could make a sort of Leica Reel, which is being able to see the pictures while hearing the voices. After last class, when we shot their photo stories, I made a montage of the arranged pictures on Final Cut. After we were done recording all the voices this time, I just uploaded the files and asked each director to tell me which dialogue went with which picture to adjust lengths and rhythm. I wanted them to be able to get a feel of how things LOOKED like, and the amount of time each picture took on screen. We just had enough time to finish all three edits, so the kids didn’t get a chance to see each other’s work and comment. However, I asked them to see their movies over the week and review their storyboards, to make sure they have all the shots they need to tell their stories. I would also be very good if you can help them with comments on what you think of their stories, and whether they are clear enough to understand what is going on. The more feedback they get, the more they will be able to improve their finished pieces, so do share what you think (that goes for family and friends too… don’t be shy, you really will help them a lot with your opinion). Bad Guys Beware, by J.H. For next class we’ll all see the movies and comment on them. I’ll also share all the comments and suggestions we receive on this page. I want each other to give their feedback to their fellow filmmakers, then decide if they need anything more to make their stories better — both in terms of dialogue and visuals. Follow this Blog to know what happens next! A few friends have asked me about this movie class for Kids. So far I’m doing this at home, with my daughter and friends… please let me know if there would be any interest out there for me to open this class up to either more people (at local schools or community centers), or maybe even the chance to do a writing class for making movies online. If I have enough people interested, I’ll consider going bigger with this project. You can write to me at erika@mamitales.com. Thank you!